My card this week feels very Melissa-esque to me. Our intrepid leader often creates the most fabulous one layer & one ink colour cards and she came to mind immediately when I put this little number together. This has got to be the quickest card I've ever made. I dithered about adding gems or embossing to it but in the end I decided that I liked it completely raw. Your turn now. Check out the gorgeousness from the design team ladies and then get craftin'! Oh my goodness! Your mojo is pumping! Love your special order cards from the week just gone! How many cards did you end up making in total? Love this vintage card too, by the way! Totally partial to a good red! Looks awesome paired with this kraft! Oh, this is perfect! Love it! 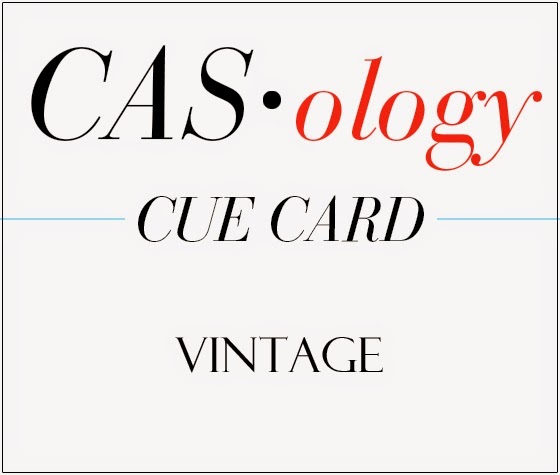 This is CAS vintage perfection! Sometimes raw is good. And this is good. 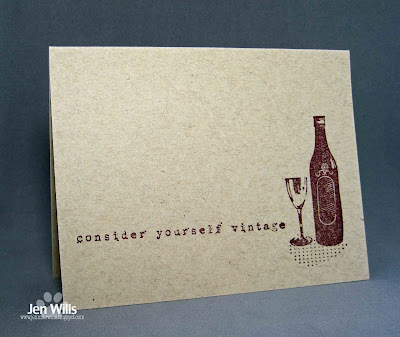 ;) Love how you paired the vintage sentiment with wine — might be CASEing that! Love that you went with vintage wine! This is a fabulous one layer card and I love those images you used. Yes, Jen, it does have a Melissa feel to it and I adore it to bits! 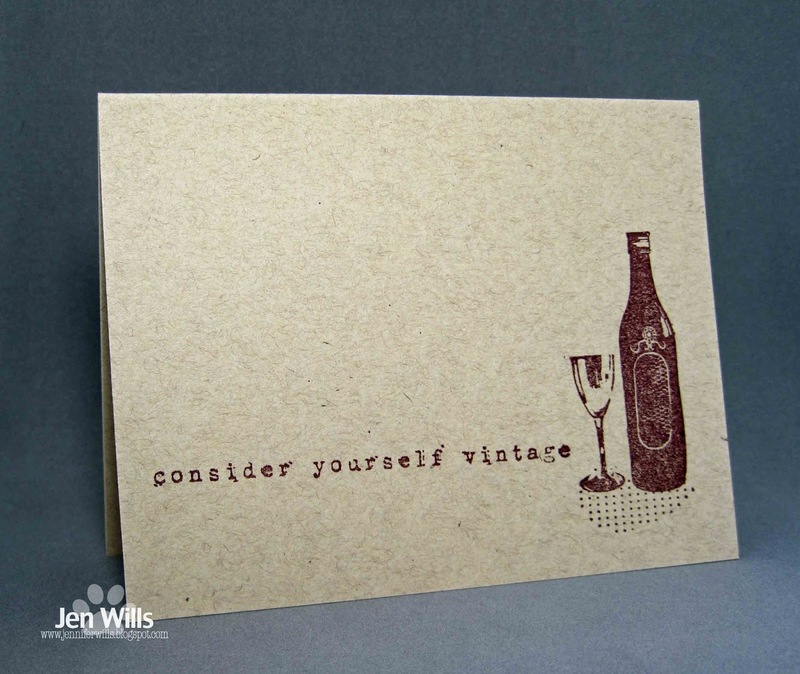 Great vintage card...and way to use kraft and brown, another great vintage touch! Love the sepia paper and darker brown inks...love it!!!! Hey Jen!! I love your card. I heard vintage wine is the best!! 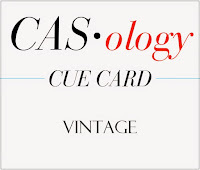 Great take on the cue card. CASology #153 - A Little Bit Late!